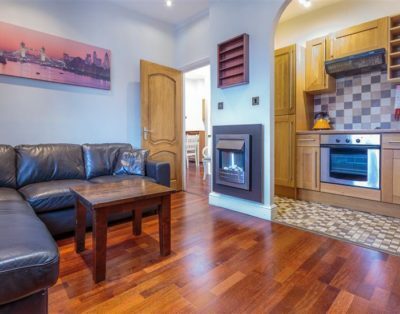 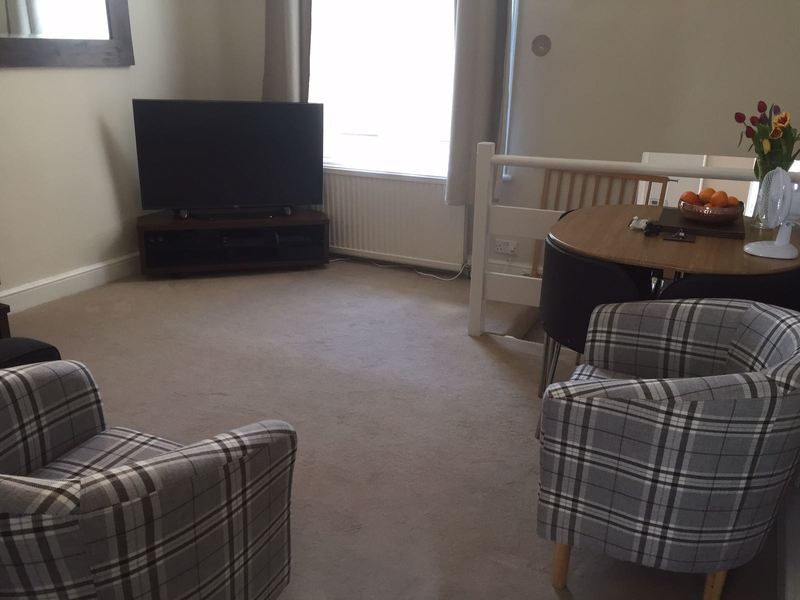 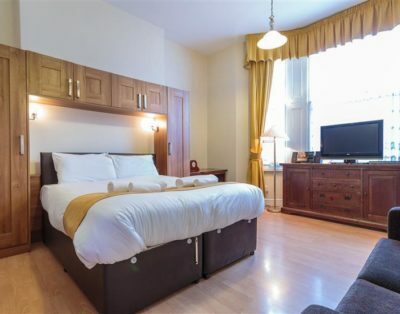 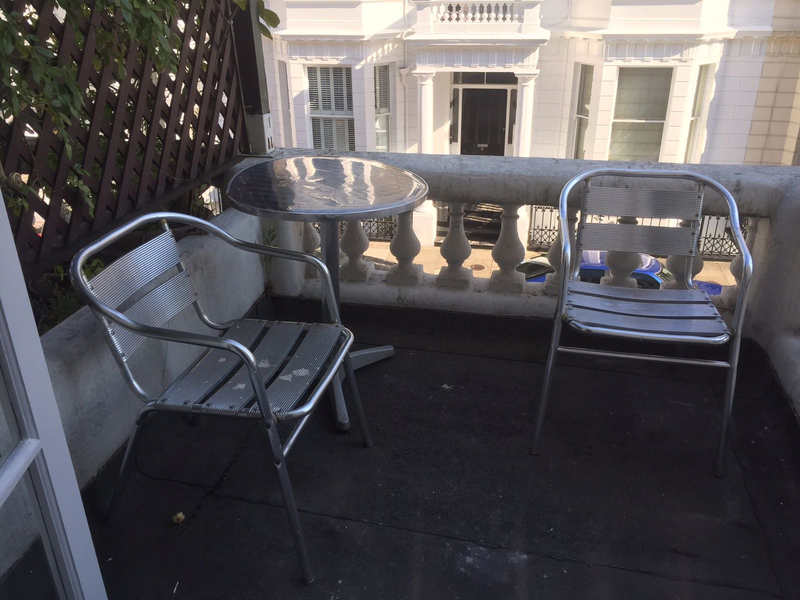 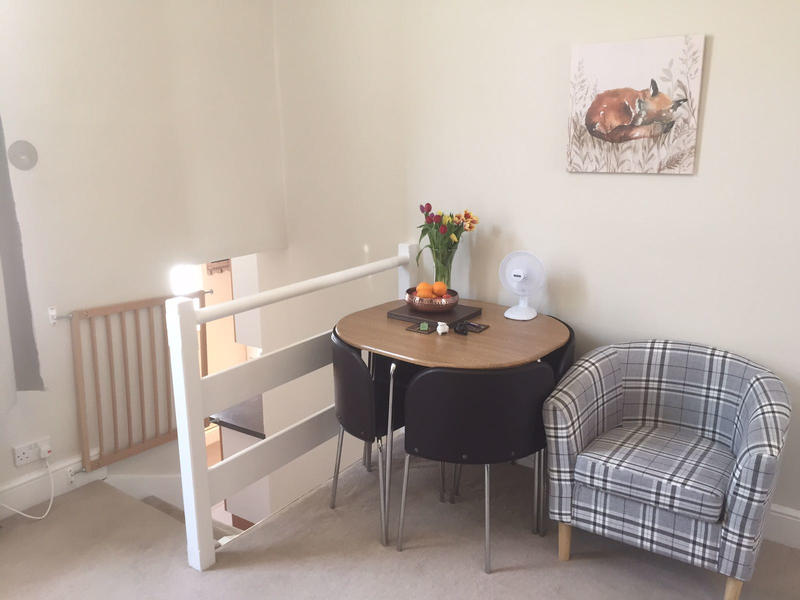 A smaller 2 bedroom balcony apartment, ideal for a family or even a larger group. 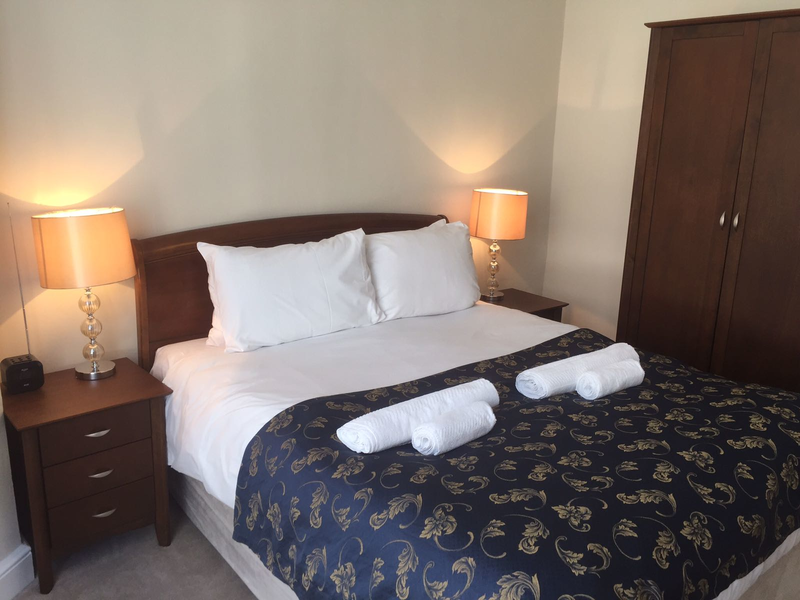 The apartment includes a master king-sized bedroom and a twin room, as well as a separate dining and living area. 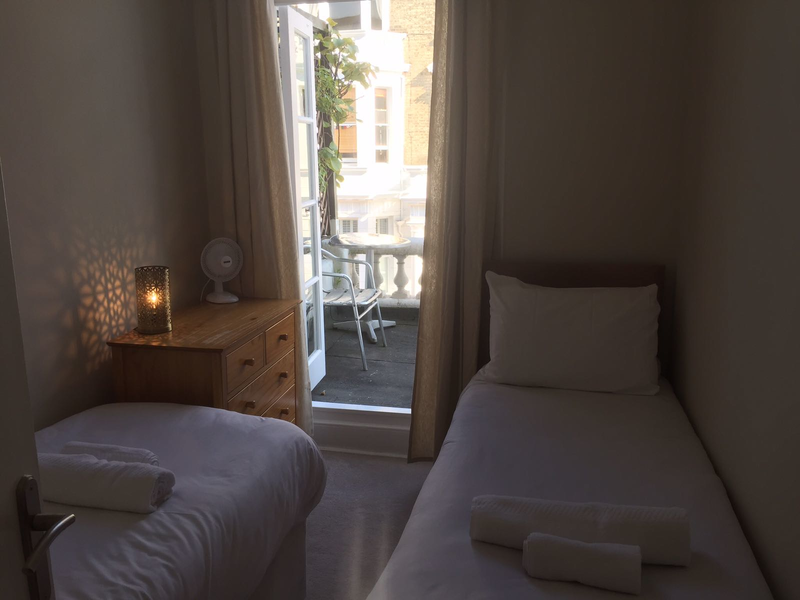 The apartment can be set with an extra fifth bed, to accommodate larger groups. 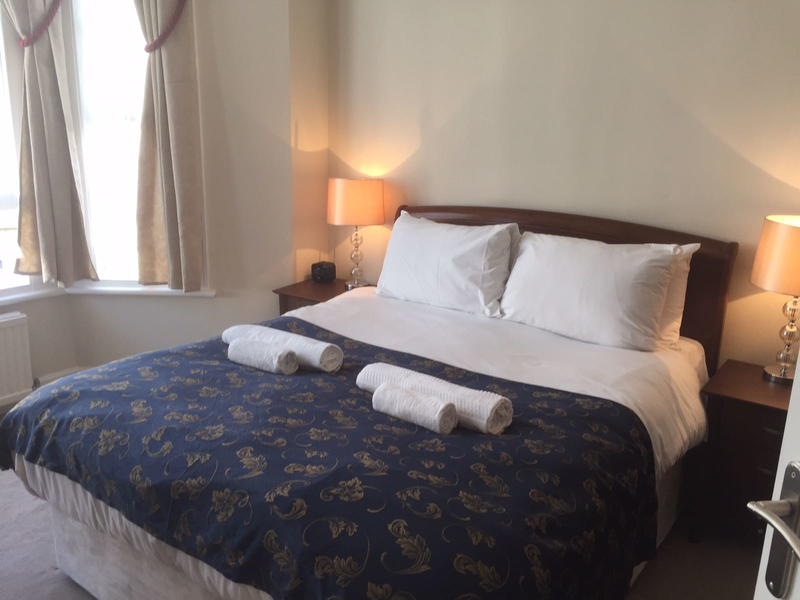 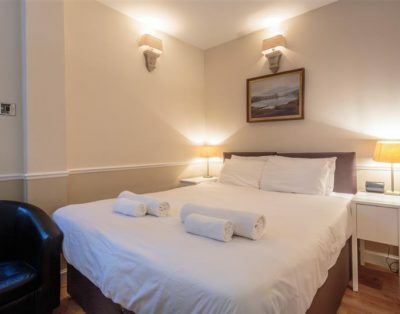 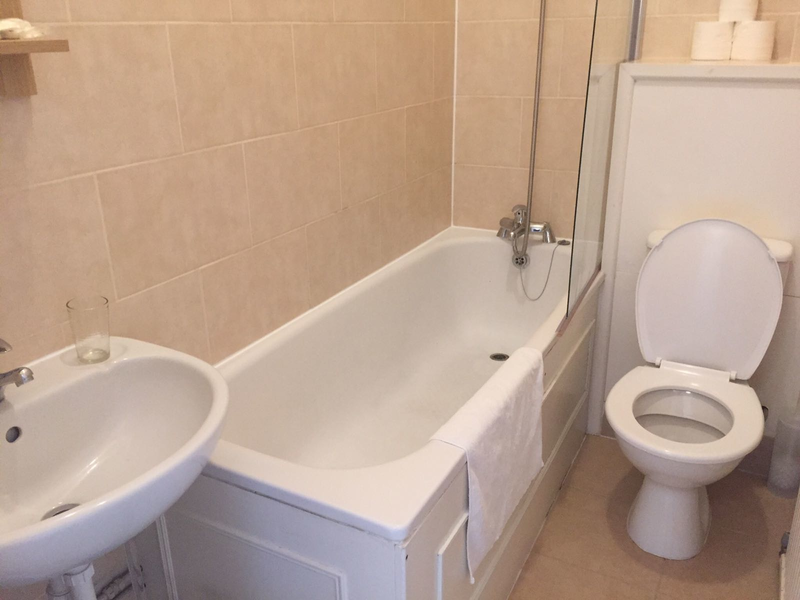 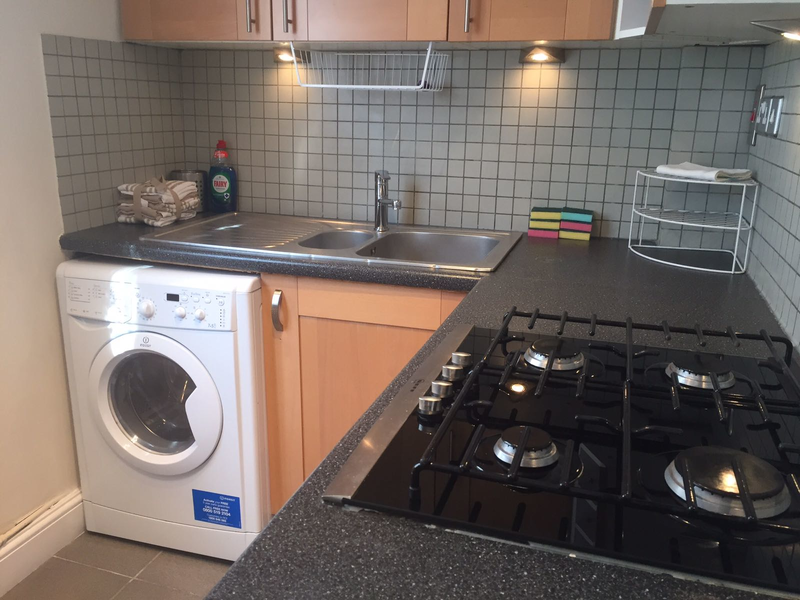 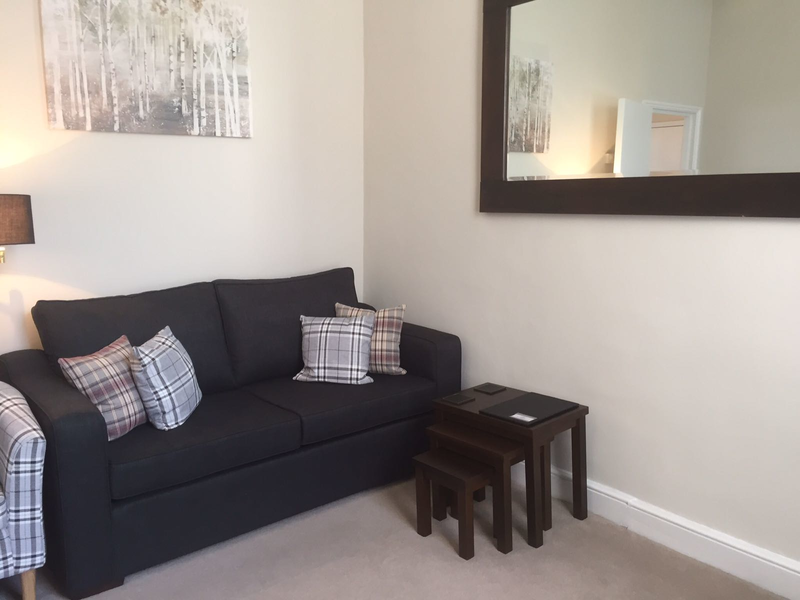 As will all our rental apartments, it comes with a private bathroom, as well as a fully fitted kitchen, which is equipped with a microwave, cooker, kettle and a range of utensils and with all other facilities you can expect, such as a washing machine/dryer, ironing facilities and fridge/freezer. 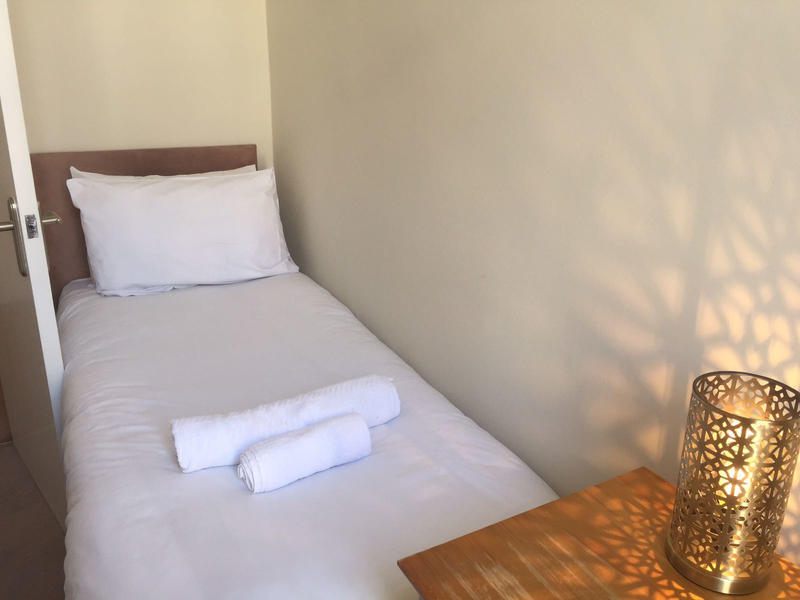 There are free WIFI, a flat-screen TV and a DVD player and we provide some entertainment as well, such as a free DVD library, a few books to read and some board games. 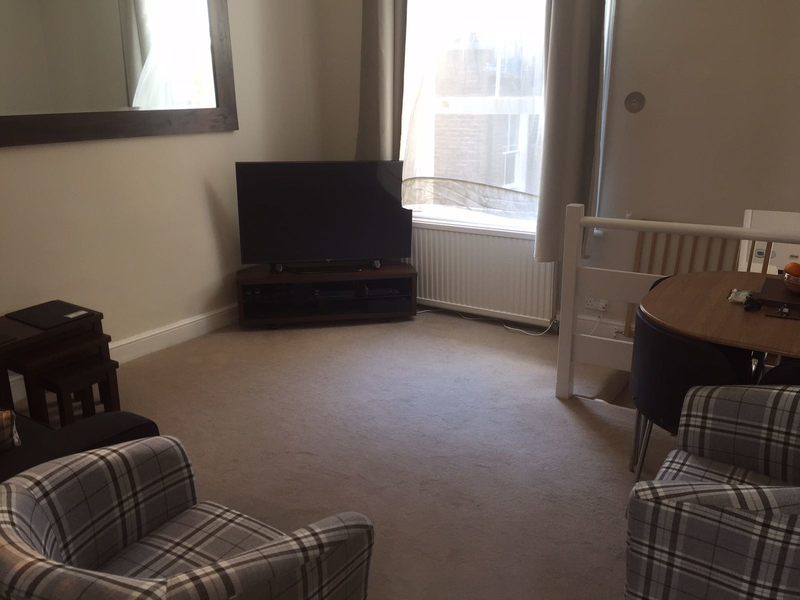 A Nintendo Wii is also provided.